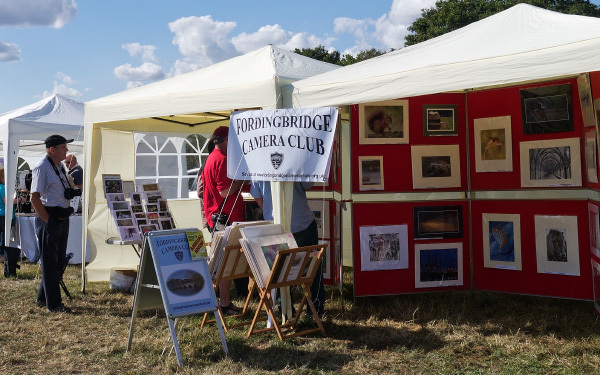 This year's Frogham Fair was well attended. The Frogham Fair this year was in perfect weather fine and sunny and not too hot, so there were a many visitors to keep our stewards busy all afternoon. Thanks to all the members involved in setting up, stewarding and taking down.